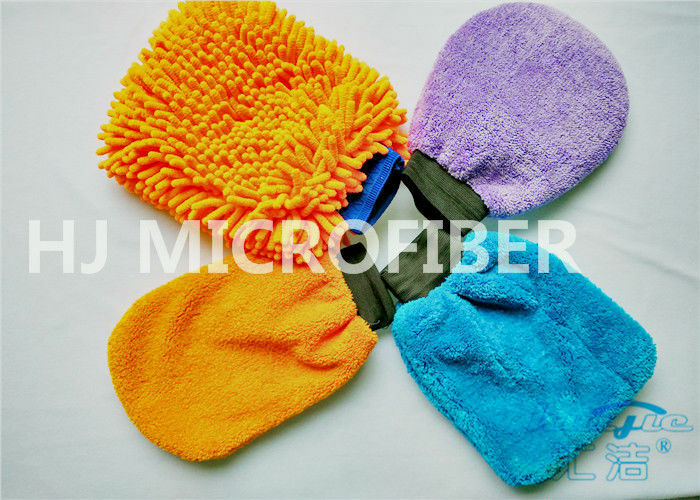 Large Image : Rapid Absorption Microfiber Wash Mitt Blue With Mesh Cloth Inside 8" x 10"
Material: High quality microfiber,88% absorption rate,super soft hand feeling. Workmanship: 100% handmade with mesh cloth inside lining. 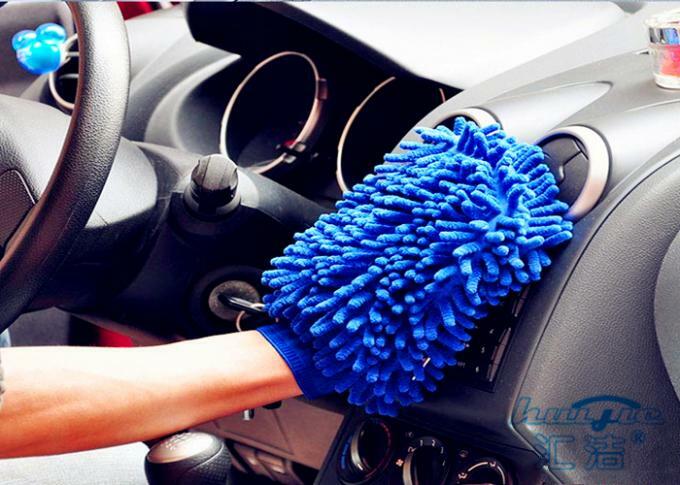 Function: Effective in car,solid wood,leather polishing&washing&drying,especially for routine car cleaning(DIY) without scratch car paint or irritate your hands. Both hand Washing and machine washing,wringing to dry,using moderate detergent.Washing under 60℃. Drying in the shade or in the air,no exposure. High absorbtion of water,ultra detersive power. Effectively clean removes fingerprints,dust, lotion and mud without scratching car paint. Easy care- wash and re-use hundreds of times Eco-friendly, cleans without using chemicals. Widely application Can be used to kitchen, car, furniture, home appliance, and so on. Also for precious stone, guitar etc. Last long time. Microfiber can last as long as 4 times of cotton material. 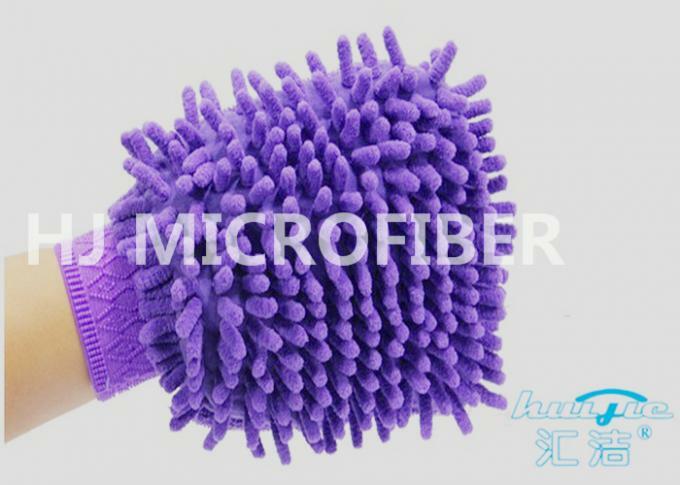 It is very economical and environmentally safe product. We offer samples in small quantities;Charge for samples over 5 pieces. Only charge for delivery cost when small quantity of samples requested. Sample of which in stock is free, buyer pay for the freight cost. Customized samples will be charged accordingly, and returned once got regular order. It takes about 3-7 days to prepare regular samples,7-10 days for special requests. 30% deposit, balance before delivery. 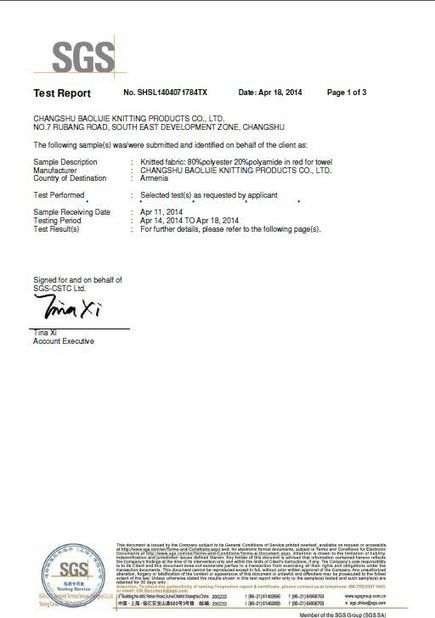 25-30 days after sample approval. General package: 25-35kgs/roll,packed with one plastic bag inside,one woven bag outside. 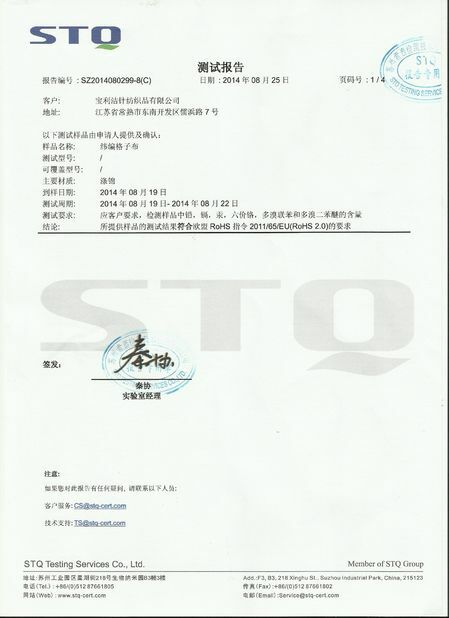 The quantity of each order will exist (±)10% deviation because of production wastage. Customized part: material, design, color, width, density and package. If any other requests exist,please inform us in time.